New!! 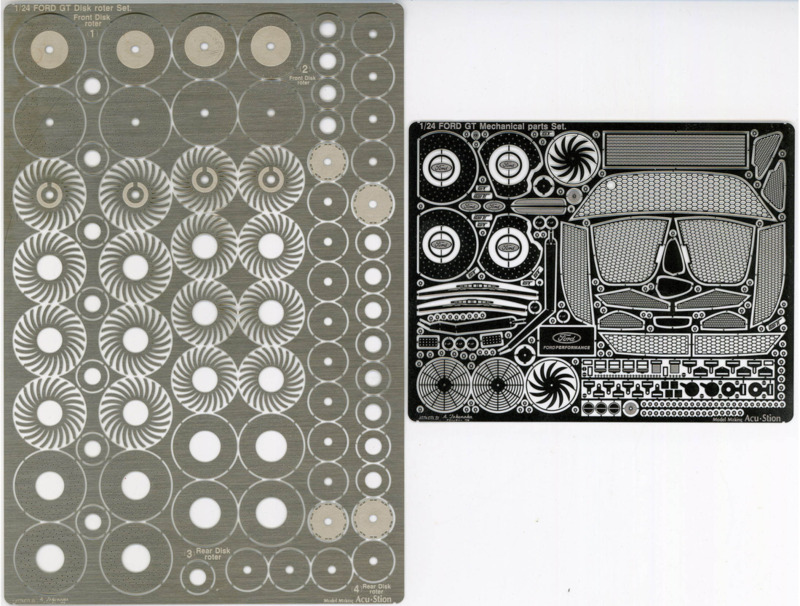 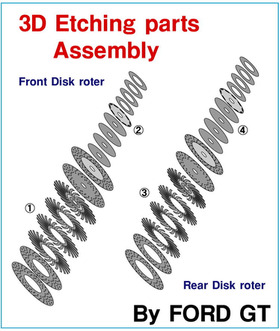 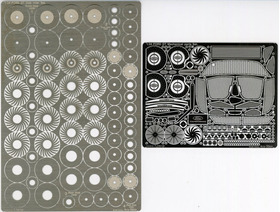 each products :: ACT-0219 1/24 FORD GT Mechanical parts & Disk rotor Set. Home/New!! 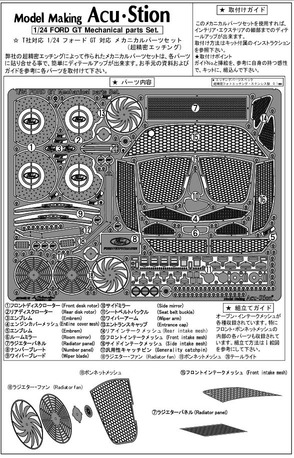 each products/ACT-0219 1/24 FORD GT Mechanical parts & Disk rotor Set.